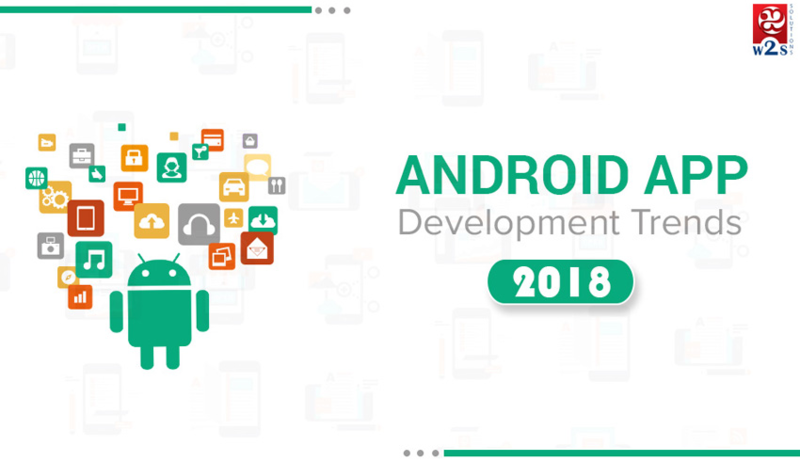 I loved your post and here you shared nice things of android development trends which is help me a lot in future. I appreciate your post. Previous Previous post: Website Redesign: How to Create Meaningful CTAs? Next Next post: What Mobile App Developers Need to Know About Blockchain?